FREE Customizable Dancing Santa eCard! 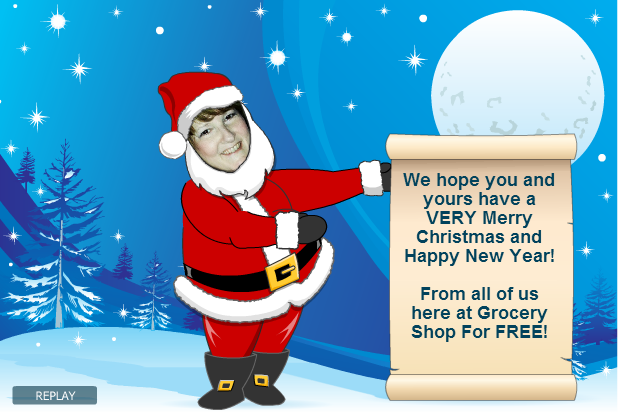 You are here: Home / Great Deals / Christmas Deals / FREE Customizable Dancing Santa eCard! Still have cards you need to send? Or want to have a little fun? You can make a FREE Dancing Santa eCard in seconds and send it to friends or post it on Facebook! Just upload a pic and position it and add your message!